Stepping out and deciding to pursuing writing was one of my bravest steps. Writing about the deep pain and struggles in my life—in my fiction and non-fiction—has been the bravest. Adopting kids. John and I have adopted three kids in the last five years, and we’re in the process of adopting four more. Moving to Arkansas. We moved for a ministry position and found a new place to call home. Inviting my grandma to live with us. She’s lived primarily with our family since 1999. She’s a joy to have in our home. Putting aside my writing to take the kids on a nature walk, even though I have a pressing deadline. Babysitting my two young grandkids and playing with them in the backyard, even though I have a pressing deadline. Taking our kids to Disney on Ice, even though I have a pressing deadline. Spending a day at Magic Springs theme park, even though I have a pressing deadline. 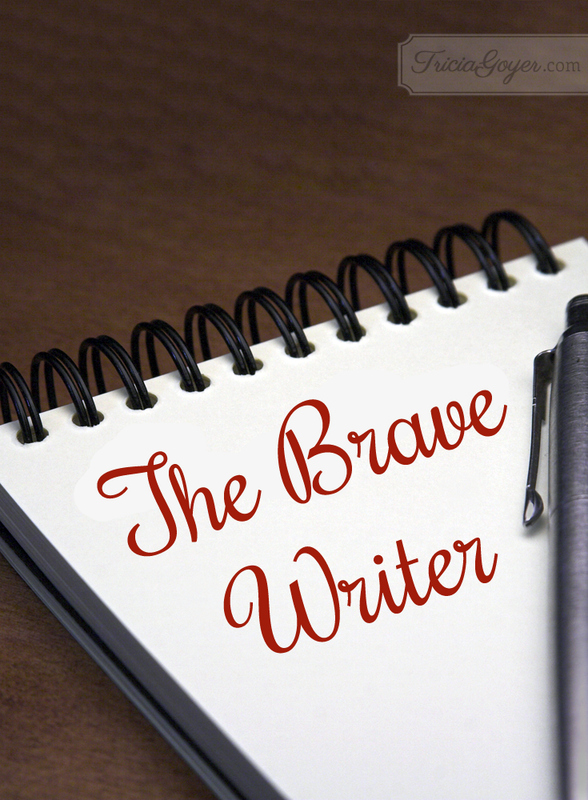 As I write this, I’m also considering what it means to be brave. To find out what it means to be brave, hop on over to Inspired By Life and Fiction to read the rest of this post! Hi blogger, do you monetize your triciagoyer.com ?